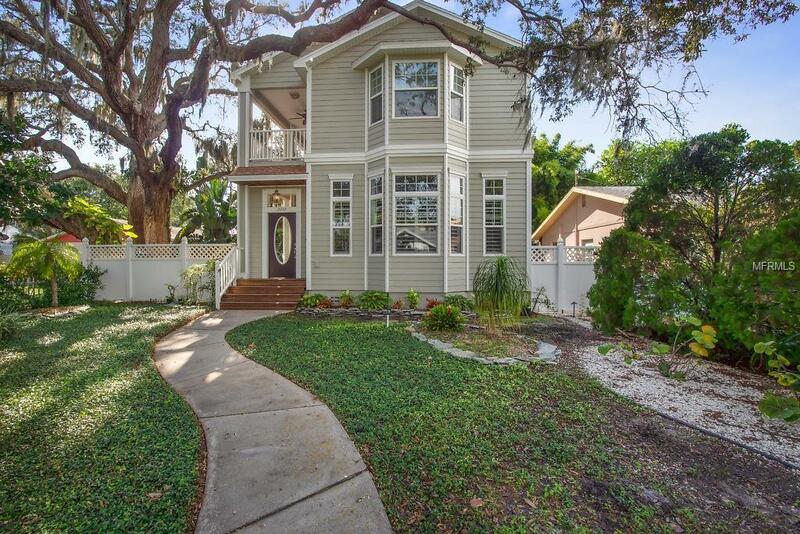 Welcome Home to your Southern Florida style home in the heart of Historic Gulfport. The Courtyard entrance is adorned with Brazilian hardwood decking and multiple sets of french doors featuring a grand patio under majestic oak trees and tropical landscape. 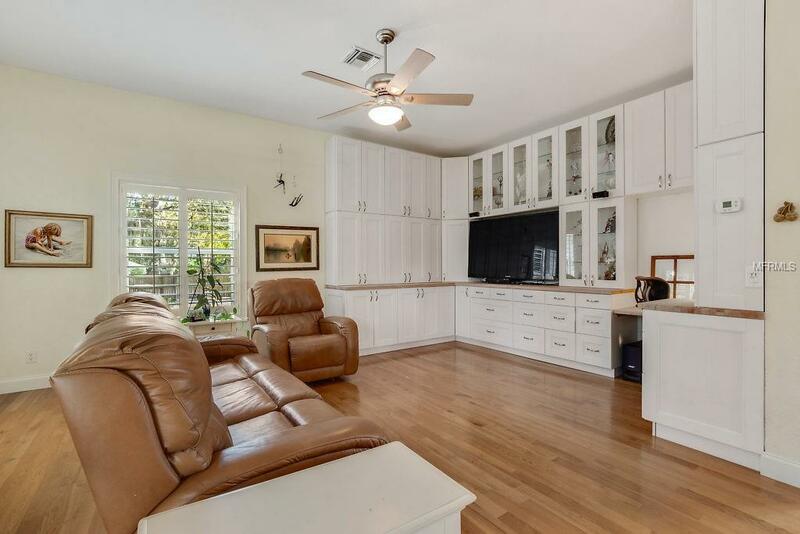 Large gourmet kitchen with fine custom cabinetry, granite counter tops, SS appliances and large walk-in pantry. A grand gathering room, dining room surrounding the kitchen make this home an entertainers dream. The sound of the custom fountain in the courtyard complete the tranquil setting. This area is perfect for gatherings under the large oak trees, with a large area for seating. A spacious second floor Master Suite with a bay window offers natural light. The Master Bath features a large walk in shower with travertine tiles and glass enclosure and walk in closet with a custom closet system. The additional bedrooms and shared bath offer natural light and are very comfortable & private spaces. A 2nd Floor laundry makes this task convenient to all bedrooms. The custom built shed at the rear of the property provides stylish additional storage, complimenting the architecture of the main home. Parking galore for you and your guests. 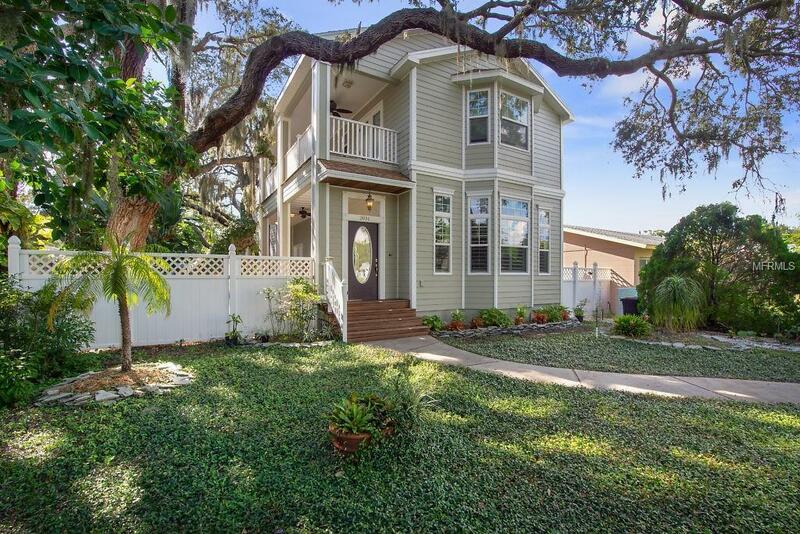 A completely fenced yard provides privacy for you and your hosted events. Gulfport's dining, shopping and artistic community is a short walk away. Public transportation, golf, tennis, and more, are nearby. For additional information a detailed Feature Sheet is available. Call today for a private showing.